​Largest seller of Gourmet Cookies in United States. Multi page catalog of tasty, ready-to-bake treats including cookie dough, churros, cinnamon rolls and more. Made with the very finest ingredients – you know it the second you taste one! This is a multi page catalog of tasty, ready-to-bake treats. 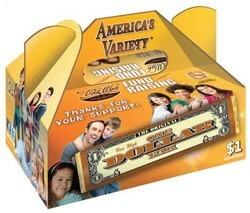 Largest variety, Highest quality, Great Value and Made in America! 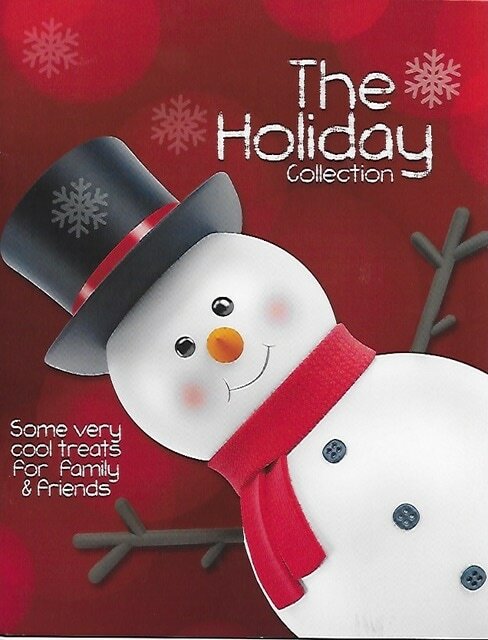 Multi-fold catalog with a wide range of Jelly Bely flavors and themes, including Emoji's, Star Wars and Frozen. Each pack is filled with 3 delicious flavored pretzel rods, including candy coated, chocolate chunk toffee, and sprinkles. Perfect for any small or large group fundraiser. Smencils are scented pencils that are made from 100% recycled newspapers in a variety of styles, colors and characters! Gourmet Lollipops come in a variety of flavors – sweet to sour. These fast selling items are packaged with over 15 different flavors per box. All images are property of their respective companies and are not owned by High Sierra Fundraising. Otis Spunkmeyer, Inc., subsidiary of Aryzta LLC.